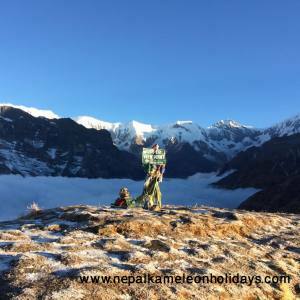 Annapurna Sanctuary Budget Trek is a special offering of Nepal Kameleon Holidays for the budget trekkers in Nepal. We organize a rapid trek using short route. But the trek is magnificent. The trek begins from Ghandruk, after driving from Pokhara via Nayapool. 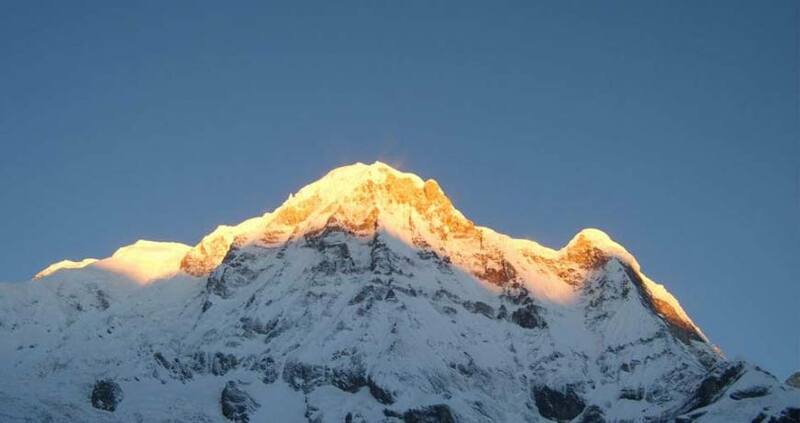 The lively culture of the ethnic communities, splendid trek through the rhododendron forest and a wonderful good morning sunrise view from the Himalayan walled Annapurna base camp are all fabulous. Just believe in yourself to ensure that you will find this trek amazingly memorable. 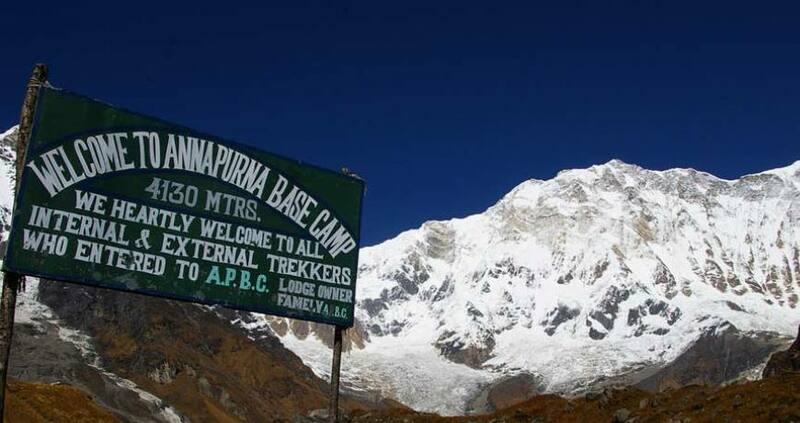 Feel the glory of nature and enjoy your ABC budget trek in the Annapurna region of Nepal. Day 01: Arrival at Kathmandu (1350 meters). Day 02: Drive to Pokhara (850 meters). Day 03: Drive to Ghandruk (1940 meters) via Naya Pool. Explore around the village. Day 04: Walk from Ghandruk to Sinuwa (2360m). Day 05: Walk from Sinuwa to Deurali (3230m). Day 06: Walk from Deurali to Annapurna base camp (4130m). Day 07: Good morning sunrise view and Walk down to Bamboo (2310m). Day 08: Walk from Bamboo to Jhinudanda (1780m). Day 09: Walk down to Nayapul, drive to Pokhara. Day 01Arrival at Kathmandu (1350 meters). Day 02Drive to Pokhara (850 meters). Day 03Drive to Ghandruk (1940 meters) via Naya Pool. Explore around the village. Day 04Walk from Ghandruk to Sinuwa (2360m). Day 05Walk from Sinuwa to Deurali (3230m). Day 06Walk from Deurali to Annapurna base camp (4130m). Day 07Good morning sunrise view and Walk down to Bamboo (2310m). Day 08Walk from Bamboo to Jhinudanda (1780m). Day 09Walk down to Nayapul, drive to Pokhara.